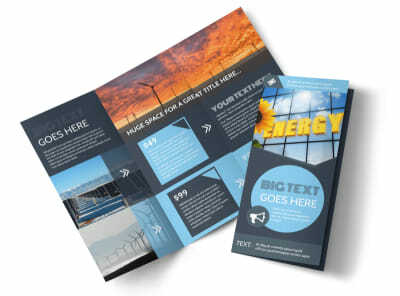 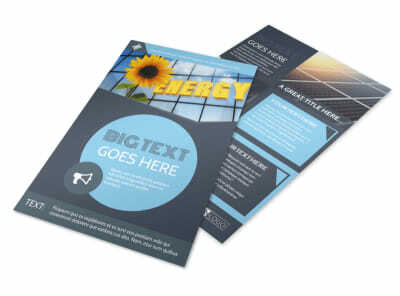 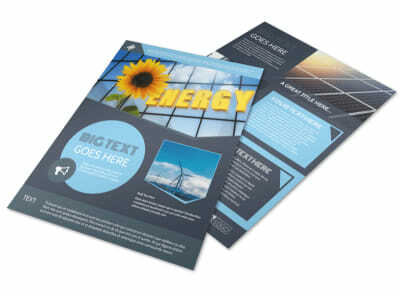 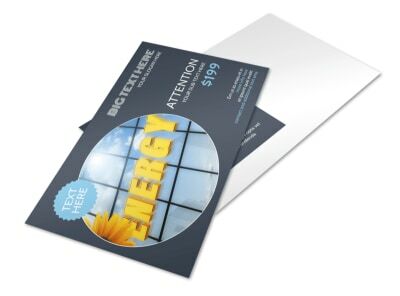 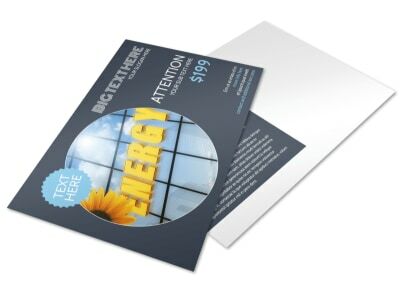 Customize our Renewable Energy Consultants Brochure Template and more! 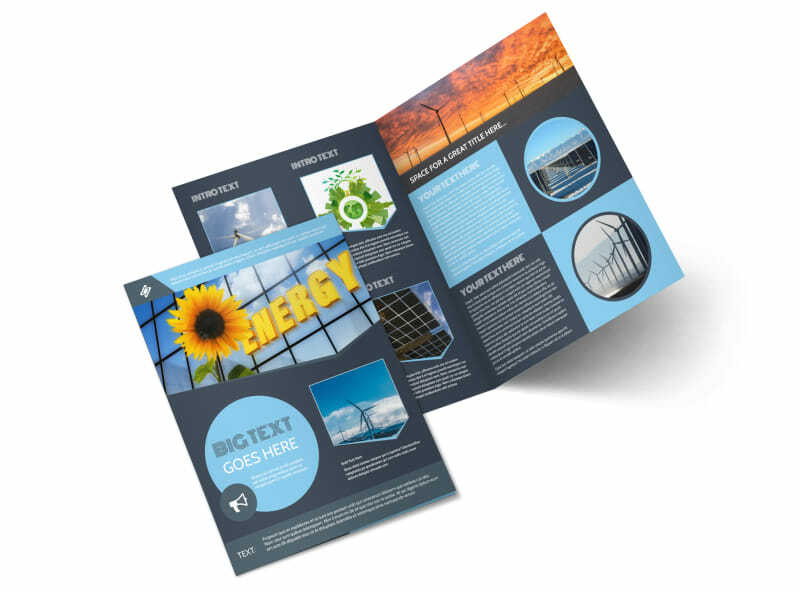 Helping people save green by going green is your thing, so let your clients know it with this brochure for your renewable energy consulting business. 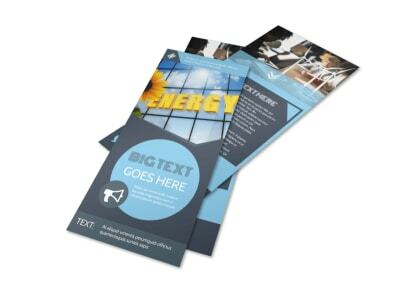 Customize with many different color themes, fonts and graphics that are all at your fingertips. 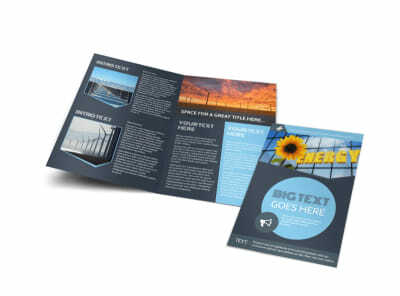 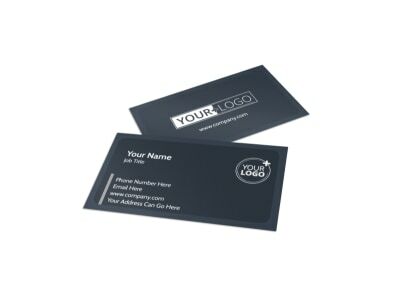 Get started printing today!